“Students can get a full body workout in a very short time period, which is very handy. The time just flies by.” Interested students can find a list of the classes as well as the times they’re available at www.occc.edu/rf/wellness-classes.html. 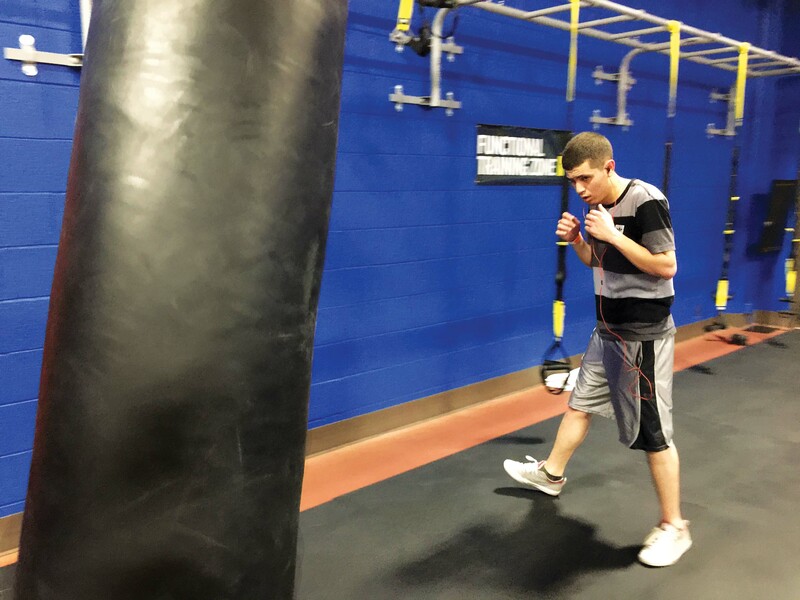 For more information about any of the fitness classes offered at OCCC, contact the Recreation and Fitness department at 405-682-7860 or visit www.occc.edu/rf/.